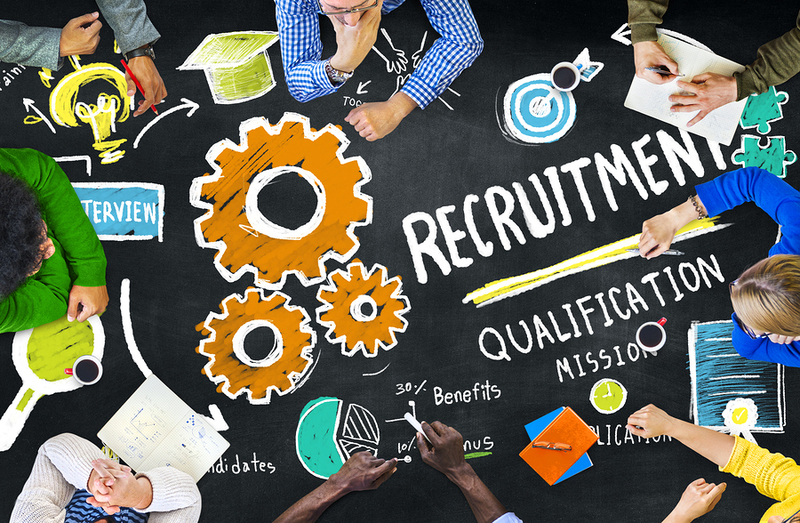 In recruiting, it is important that your business is competitive and staying on top of the game in order to provide the best talent to your clients. With so many different recruiting agencies going after the same business, it’s important to ensure that your business is competitive by understanding and keeping track of several things. As always, recruiting is about finding the best talent. If you want your recruiting agency to be top notch, you need to always understand the latest trends in advertising. Do you know where to find top talent in your industry? It’s important that you realize that top talent is not necessarily on the job boards, waiting for your recruiter to call. Make sure that you are taking full advantage of advertisement in the areas of social media, radio, TV, billboards, industry newsletters and magazines, as well as online banner ads. Knowing where to find your talent is the first step in putting you ahead of your competition. Always know who your competitors are and what they are up to. Check out your competitor’s websites and job postings frequently. If you speak with someone who recently worked for your competitor, find out as much as you can about what your competitor offered as far as salary, health benefits, and any other employee benefits. Understanding where your offerings stand compared to other recruiting businesses can help you to develop the most appealing offerings that will attract the top talent in your industry. I don’t care if you are recruiting for temporary, temp-to-perm, or permanent positions; you need to be visible and accessible to top talent. Are you on social media sites and active in industry related groups? Are you always growing your network and having conversations with top talent in your industry? In addition to being visible online, you also need to be physically visible. Make sure that you are attending industry job fairs and networking events. Looking someone in the eye, shaking their hand, and handing them your business card can go a long way. Many recruiting businesses are jumping on the band wagon when it comes to the new advances in technology. Going mobile and offering access with ease to real-time updates, job postings, and numbers of interested candidates is something that many of your clients and candidates may be looking for from you in the nearing future. Do you offer mobile options for top talent to access job postings and apply with ease? Are your clients provided with real-time updates regarding how many candidates are interested in their position or have been submitted and interviewed? In today’s world, clients and candidates alike are looking for speed and quick updates. As a busy recruiting agency, it will help you to operate more efficiently by moving towards automated and mobile solutions. In addition, consider offering options to talent and clients such as acceptance of resume videos and video interviewing. These are excellent ways to offer individual flexibility based on your candidate’s and client’s preferences and schedules. What are some other ways that you could make sure that your recruiting agency is staying competitive? Please share your tips in the comments below.